Welcome to the Print the Holidays Blog Hop! 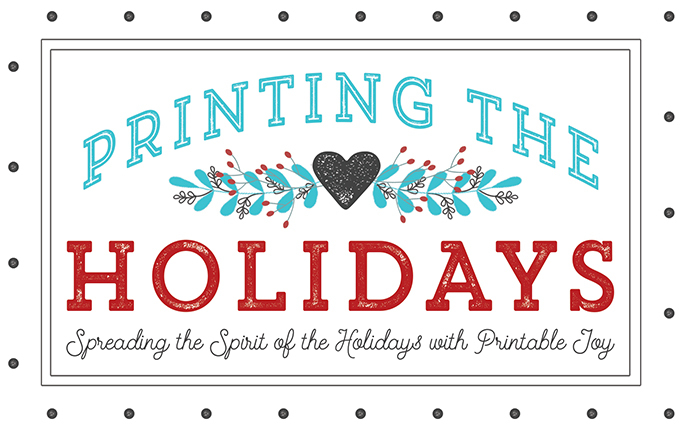 I’m SO excited to be a part of this amazing group of bloggers sharing their holiday printables. Seriously. Get ready for an onslaught of printable goodness! Today, I’m sharing my 2015 Holiday Greeting Card. This is actually one of the three cards I’m offering my my Deck the Organized Halls Printable eBook. If you haven’t checked it out yet, it’s not too late! Follow this link to see what it’s all about! 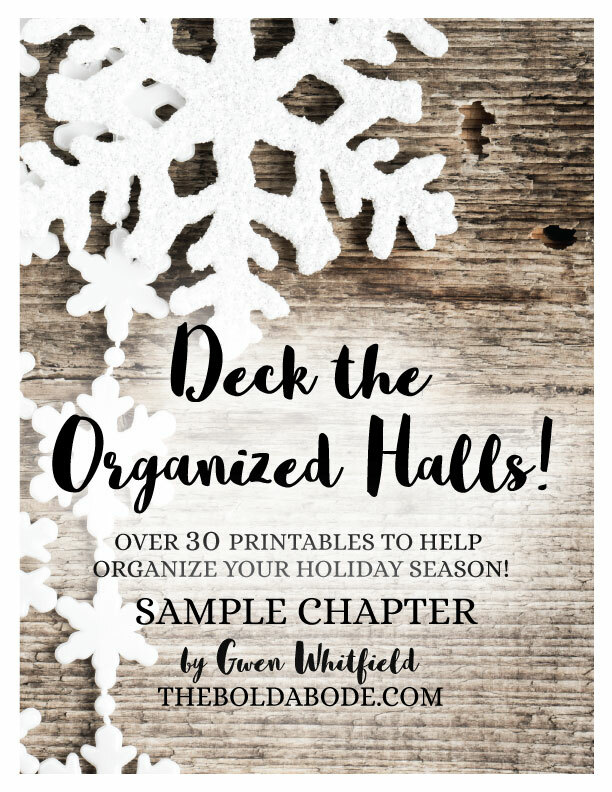 There is over 30 organizational printables to help get your holiday season ridiculously together. 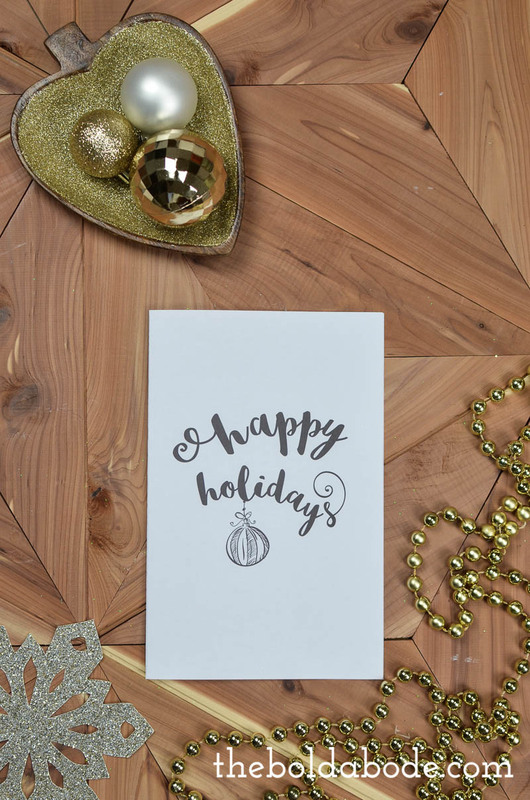 But first, grab this printable Holiday Card by clicking this link! Then, just print it out and send it to all your beloveds. Now, for something really exciting! We’ve all teamed up to bring you an amazing giveaway!!! After you enter, be sure to check out all these amazing holiday printables from my friends. 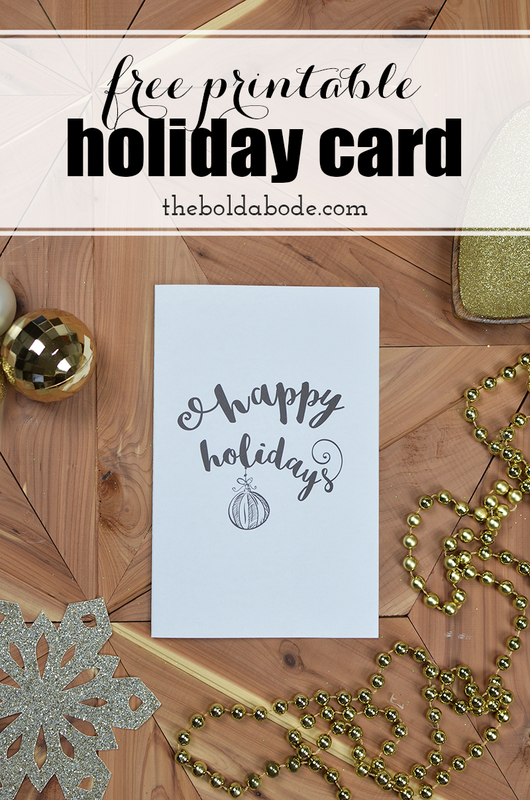 Now Grab Your Print the Holidays Free Printables!